In order to use this listing we have to communicate first. 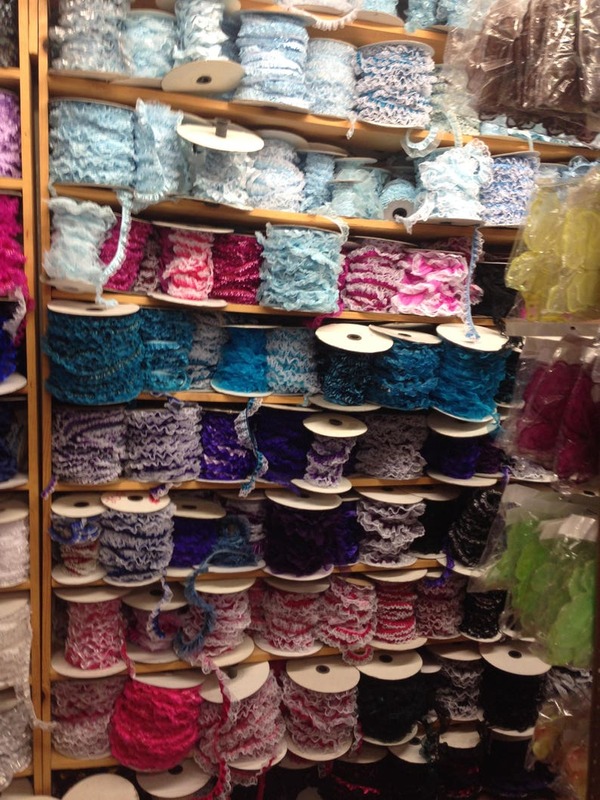 You have a lot of options for color upgrades on lace or satin ruffles. Cost and time are unknown until we actually start talking. It depends on supply and weather or not im in town. So get on google and search the name of your color and add the word Swatch. So example, google : Canary Yellow Swatch. Its going to pull up a bunch of different colors, send me the one that most closely resembles what you want. I cant guarantee a perfect match, but it will help us better understand eachother and get us closer. If youjust tell me you want PINK....im going to ask "do you want baby pink, flamingo pink or hot pink?" See what i mean?